If you are in Athens skip all the lines and dine at the most famous restaurant in Athens. Or try a walking food tour! 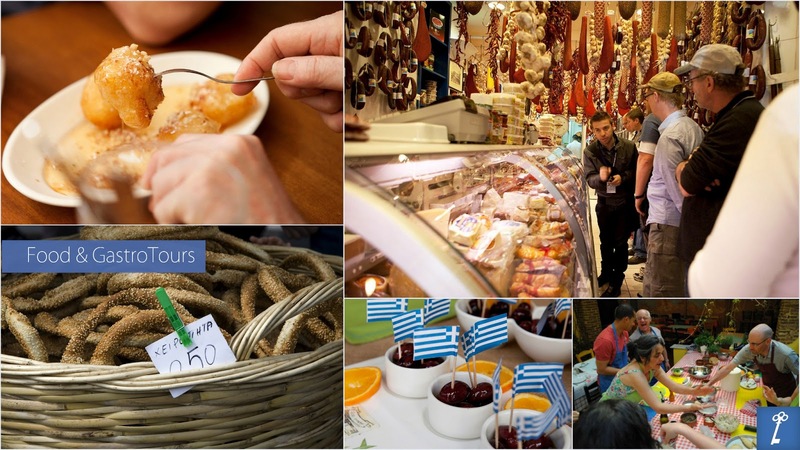 Each food walking tour includes mouth watering food tastings from the various specialty and food shops that we will pass along the way on a different “off-the-beaten-path” gastronomical route around central Athens. A tour you surely do not want to miss while you are in Athens. Another opportunity that may be given to you is to try Athens Cooking Lesson & Dinner! Not only will you visit one of the oldest and most popular “tavernas” in all of Athens, but you will also be initiated into Maria’s cooking secrets with easy instructions and plenty of “hands on” preparation and cooking. Join us to embark on a gastronomical journey through some of the original and historical neighborhoods of each city! Discover food & Gastro Tours on Pinterest..